Hole-in-the-wall bliss. All photos by Katie McKnoulty. It's sunny somewhere. And chances are, Brisbane is that place. Katie McKnoulty, the nomadic freelance marketing strategist and graphic designer behind The Travelling Light, one of our 24 Favorite Travel Blogs and Websites 2015, sums up the city for the sun-craving, outdoor-loving, flip-flopping foodie in all of us. BRISBANE – The sun is always shining in my hometown. The vibe is happy and carefree, probably because the beach, nature, and summer are never far away. The near-perfect conditions never get old, and after every big adventure I take, I see Brisbane more clearly for its treasures and special charms. Here's the drill: Slip on your walking shoes, stay hungry and hydrated, and chase the light down every laneway that catches your eye. Life here is spent with warm sun on your face and bare feet in the grass. Brisbane days are perfect for bike rides, walks, and picnics along the river, barbecues on the deck, road trips to the beach, and brunch in cozy neighborhoods. The smile-inducing weather and active, outdoor lifestyle fuel the city's natural optimism. Brisbane is a small business owner's playground. Pioneers can live their bookshop, florist, burger bar, and vegan cafe dreams in the many neighborhoods that play host to these small outfits. The Queensland city on the east coast of Australia lies north of our better-known counterparts Melbourne and Sydney. The town is built around a big, winding river and is less than an hour's drive from some of Australia's most beautiful beaches. The thriving city center doubles as a financial district. While Brisband has its fair share of laneways and surprises, you'll want to head to neighborhood villages for clusters of small, creative cafes, shops, restaurants, and bars. 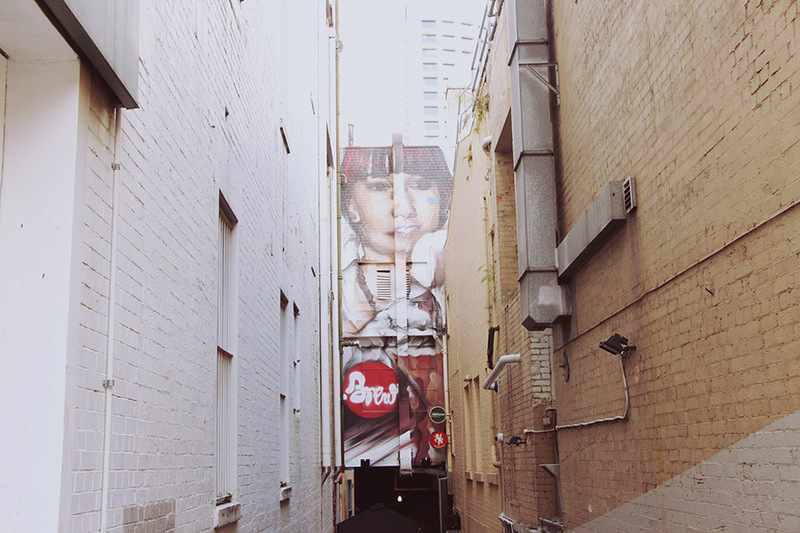 A peek down Burnett Lane. At first glance, City Center seems to be all office towers and hurried workers, too shiny and polished. But peek around the corners and you'll find magic. 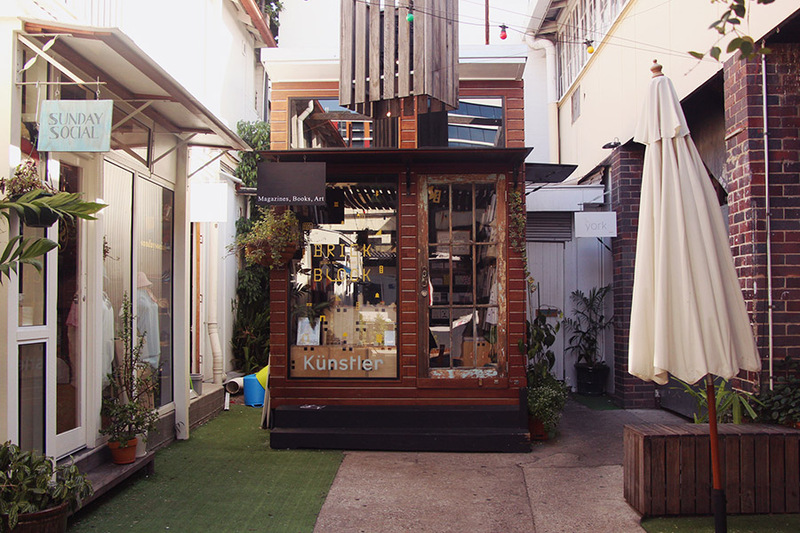 Start at Burnett Lane, a regenerated urban laneway filled with tiny, cool bars and restaurants. Grab a coffee with brunch at Brew. Sip on a midday red at organic café and wine bar Felix (50 Burnett Lane). Eat dinner at dimly-lit, delicious The Survey Co. Have a nightcap at Super Whatnot. Explore other small side streets for refreshing finds. The Coop and Strauss serve beautiful coffee down their own little laneways. Wet your whistle at bars like The Gresham and John Mills Himself, which are both located in heritage-listed buildings. Also worth a visit is Apartment, a menswear concept store located up a set of stairs and run by two local brothers. The Valley sits on the outskirts of the city center. The area's dodgy, nightclubby scene is on its way out, and a trickle of cool bars, shops, and places are making their way in. Spend the day wandering Winn Lane and Robertson Street. Winn Lane is crammed full of friendly, independent stores like Sunday Social for vintage, Künstler for indie books and zines, House of Cards for locally-designed fashion, and The Outpost for outdoorsy menswear. Your Instagrammable moment (and a great snack) awaits at Ben's Burgers. A minimalist look on Robertson Street. Robertson Street off busy retail hub James Street holds a few gems too. Jamie's is a hole-in-the-wall neighborhood coffee shop where regulars sit out in the carpark with coffee early and wine later on. A few doors down is the city's boutique perfumer, Libertine. 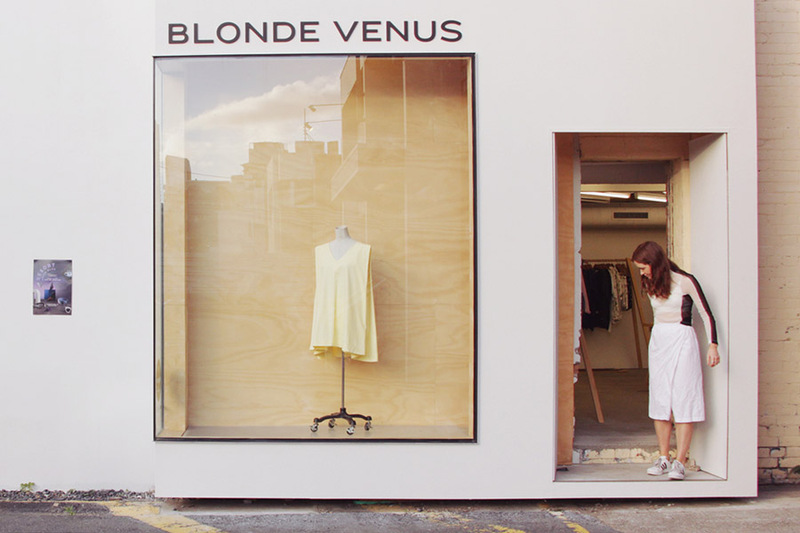 Around the corner, Australian-designed and international progressive clothing is sold at Blonde Venus. The Valley is also home to our Chinatown. Try cheap eats from old local favorites like The Vietnamese and Enjoy Inn (167 Wickham Street). End your night in the karaoke rooms at 2002 Cyber City (206 Wickham Street). Alternatively, look to live music venues like The Zoo and Black Bear Lodge for nightlife. You'll find them tucked upstairs away from the bar scene on the streets. Local and touring bands perform regularly. Grab a beer at Kerbside, a big, open bar inside a warehouse with chill music and chill people. This is the place to eat. Start with my personal favorite, Sourced Grocer, for brunch with beautiful produce and a sit-anywhere atmosphere. Have a fun, healthy lunch at Raw Pawpaw. And for dinner, have Italian at Beccofino, Nepalese at Himalayan Café (640 Brunswick Street), or Japanese at Mizu. You'll find lots of casual, cultural recreation centers around New Farm Park, Brisbane's favorite green space. People picnic by the river and eat and drink at The Powerhouse, a giant converted power station that hosts local theater, live music, and comedy. Our outdoor summer cinema series Moonlight Cinema screens film in the park, too. Logan Road is lined with heritage-listed buildings now housing cool places to eat, drink, and shop. Pearl Café (28 Logan Road) is a brunch favorite, and Canvas is the place to visit for a cocktail. Book a table for dinner at casual Crosstown Eating House or at 1889 Enoteca for fancier Italian fare. 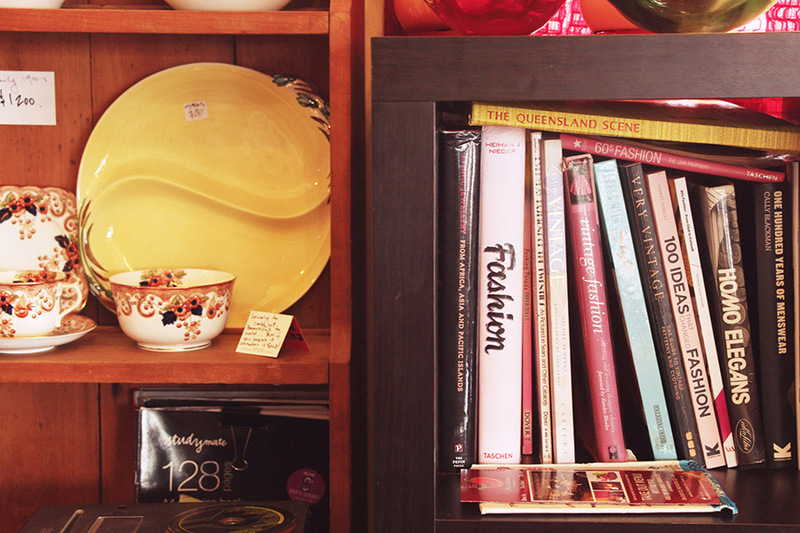 Suss out local vintage at Woolloongabba Antique Centre, a fairly big warehouse that's walking distance from Logan Road. This hilly pocket has old Queenslander houses lining the streets, many of which have been converted into vintage boutiques and pretty brunch cafes. Follow the vintage trail on Given Terrace from shop to shop — from Retro Metro (297 Given Terrace) to Ra Ra Superstar to Endo's (29-31 Latrobe Terrace) to Hobohemia. Keep an eye out for other little boutiques and coffee shops on your walk. A colorful spread at Retro Metro. Part air-raid shelter, part bush, part coffee shop. Bunker sits apart in an industrial area but is worth a visit on its own. 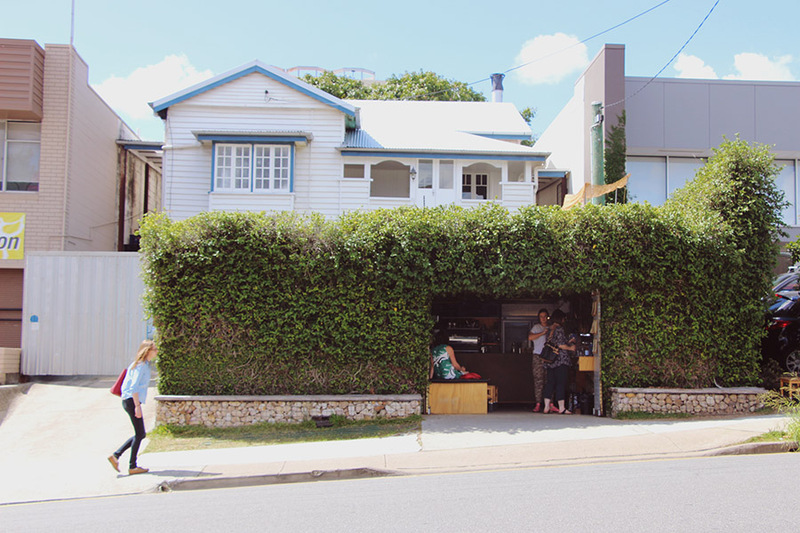 Built into a wartime air-raid shelter underneath a Queenslander home in Brisbane, the coffee shop is enveloped in green vines and serves excellent coffee and tea. Many Brisbane weekends involve a Saturday morning visit to West End Markets. Pick up fresh produce, great snacks, and hippy wares, and find a patch of park greenery for a live music set. Stay local for nightlife. West End holds its own after hours with a stretch of small, interesting bars. Start at tiki bar Jungle or The End across the road. Walk down Boundary Street to The Bearded Lady. Then wander a little farther for cheap eats. Spaghetti House has very good Italian and Chop Chop Chang's is for street food lovers. Tip toe to the water at Cedar Creek. Get out of the city and into the wild. Cedar Creek is a creek bed on the outskirts of Brisbane. 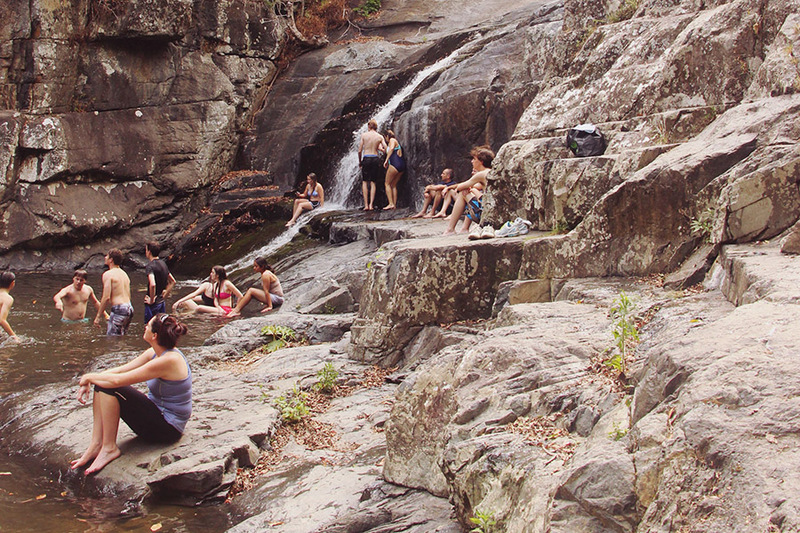 Walk along the rocks to find natural swimming holes and waterfalls. Northbrooke Gorge is secluded but seductive for the adventurer. You'll have to walk through creeks and bush to find its swimming gorges. Mt. Coot-tha is great for hiking and bushwalking, and is your best bet for seeing kangaroos in the wild. Hike to the top for sweeping views of the city. Slurping and sipping at Happy Boy. Photo courtesy of Happy Boy. 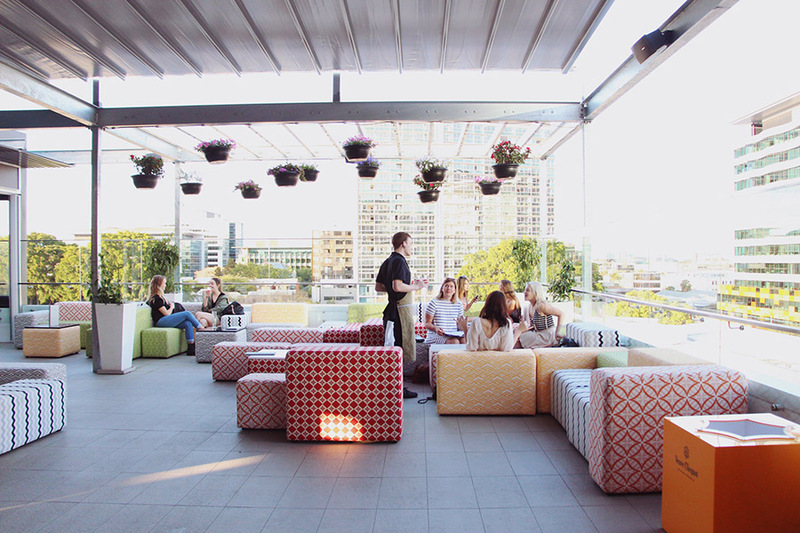 Head to Given Terrace and pick from a cluster of weekend brunch haunts like Kettle & Tin, Anouk, Ruby (233 Given Terrace), Fundies, or Tall Short. And don't forget to order the Aussie specialty, avocado on toast. Hardgrave Road is our little slice of Vietnam. The West End street is home to Quanh Thanh (75 Hardgrave Road) and Trang's, two beloved, cheap, and cheerful Vietnamese restaurants. Happy Boy is the dinner spot you're looking for. 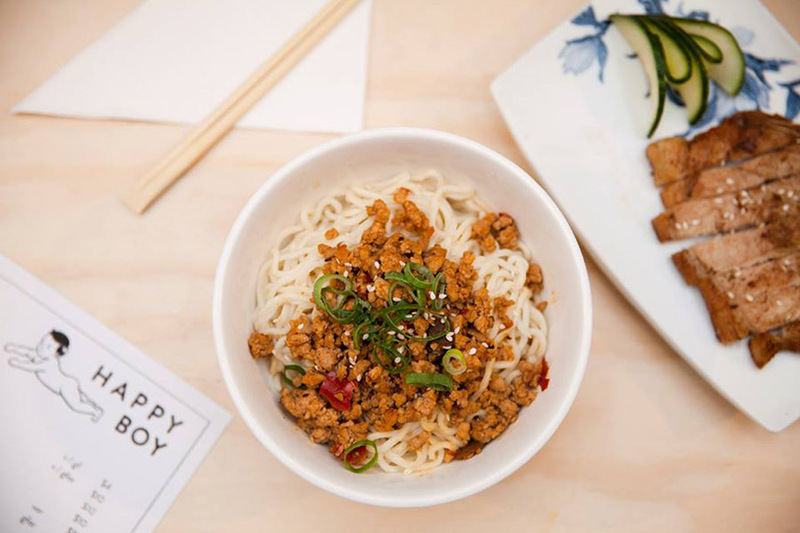 It serves modern, regional Chinese cuisine, has a good wine list, and sits alongside the creative co-working space Little Tokyo Two. 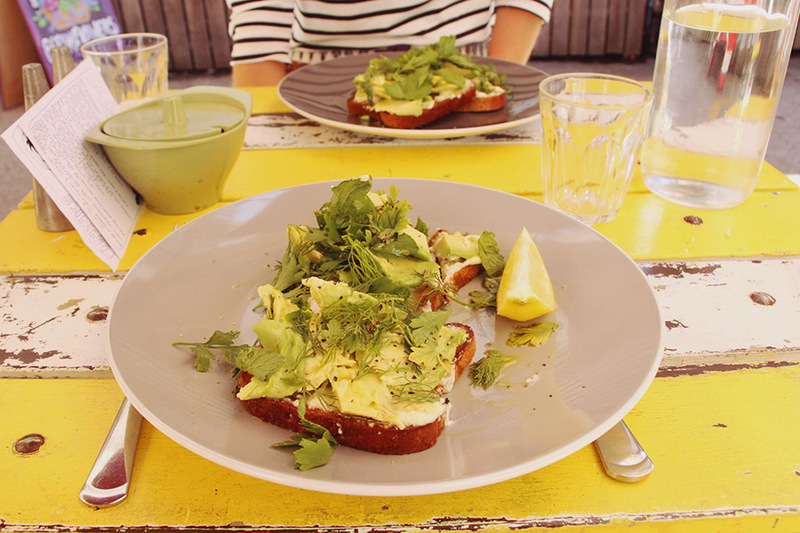 The Aussie classic, avocado toast. Healthy, colorful, and filling. Cozy up at Anise, a hole-in-the-wall serving lovely, modern French food and wine under dim lighting. The menu at Depo changes daily according to what's available at the market. The décor is outrageously cool and the converted warehouse space is a pleasure to eat in. Dinner at Bar Alto is authentic, regional Italian food served in the city's converted power station along the river. You'll have refined, modern food in a design-centric space at The Euro. Escape upstairs afterwards to their cozy bar, The Laneway. The scenic advantage of the water route. FLY: Brisbane International Airport (BNE) is 20 minutes from the city center; or the Gold Coast Airport (OOL) is one hour south of the city center. The latter often has cheap direct flights from Asia. The Airtrain, cabs, and cars for hire service all airports and connect you with the city center, suburbs, and Gold Coast. Rent a car for carefree transportation, as neither traffic nor parking are too challenging and routes out of the city center are easy to navigate. Buses and trains are another reliable mode of transport, though they don't run very frequently, so you'll have to plan ahead. 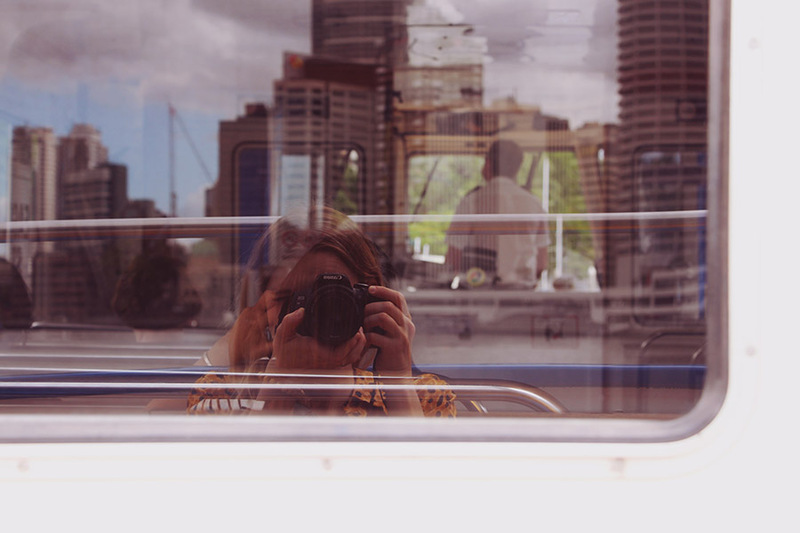 CityCats, CityFerries, and the free CityHopper are also available for scenic rides along the river. Brisbane's city cycle scheme, where you pick up and drop off bikes at automated stations around the city, is perfect for staying active on the commute, especially on the reserved lanes in the bikeable inner city. Anytime of year is a good time to visit Brisbane. Spring (September and October) is hot. Autumn (April to June) is warm. Summer (November to March) is admittedly a little too hot for some (but not me!). And winter (July to August) is short, sunny, and not cold at all. Thongs (Aussie for flip-flops), shorts, suncream, swimmers, insect repellant, and a hat. It's hot here, and the sun is fierce! Basking outside at the beautiful and budget-friendly Tryp Hotel. Stay at Tryp Hotel or Bunk Backpackers if you're on a budget. Check in to Spicers Balfour Hotel, Emporium Hotel, or Limes Hotel if you're design-conscious. Tipping is not expected nor ever really done in Australia, although it won't be refused if you feel inclined. Thongs and shorts, although necessary, are generally not allowed in most restaurants, especially at night. Aussies tend to dress nicely on a night out. The Weekend Edition is the local guide I use for city events, and to find new bars, restaurants, cafés, and shops. Their Stumble Guide to the city is particularly handy.